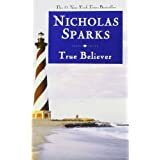 Home / FEEL GOOD, FUN / Nicholas Sparks’ Sparkling Fiction Creations! 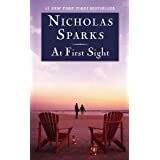 Nicholas Sparks’ Sparkling Fiction Creations! The 49-year old American novelist is not only a book author but also a screenwriter and a producer. 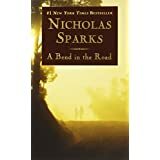 His eleven novels have already been adapted in different movies starred by various Hollywood actors and actresses. And surely, these films had been US Box Office Hits. Born in 1965, this father of four has already published seventeen novels and two other non-fiction creations. He started writing when he was 19 years old and was inspired by his mother to do so. Since then, this man had accomplished more and more works which had come to be bestsellers around the world. Below, we have listed down six of his most wonderful novels. “There are a few things Jeremy Marsh was sure he’d never do: he’d never leave New York City; never give his heart away again after barely surviving one failed marriage; and, most of all, never become a parent. 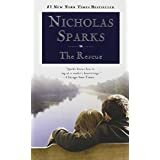 Now, Jeremy is living in the tiny town of Boone Creek, North Carolina, married to Lexie Darnell, the love of his life, and anticipating the birth of their daughter. 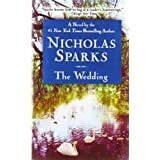 But just as his life seems to be settling into a blissful pattern, an unsettling and mysterious message re-opens old wounds and sets off a chain of events that will forever change the course of this young couple’s marriage. 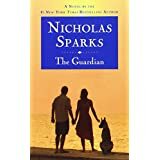 “One of America’s bestselling authors delivers a story about the greatest commitment of all: loving someone forever. Previous article You Should Know These Carrot Facts! Next article IRON MAN: Heroes are Built!